Huggies Rewards is a program where you get points for purchasing Huggies products and completing online activities on the Huggies website. You use those points to get free stuff for your baby and yourself. 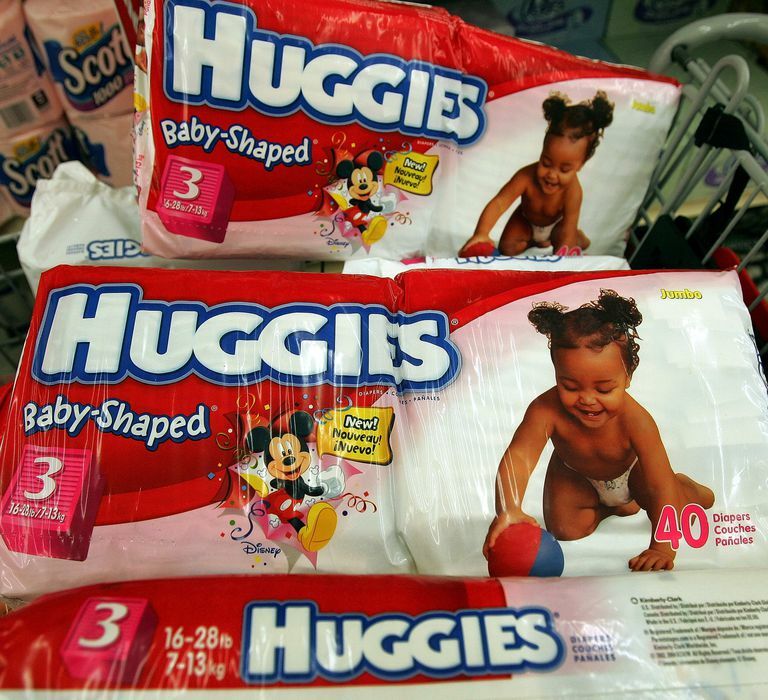 Huggies Rewards is just one way to get free diapers for your baby. Visit Huggies Rewards to join the program and begin earning Huggies rewards codes. Just for signing up, you'll get a free 500 points that will be immediately applied to your account. When you purchase Huggies products at the store, save your receipt and upload a photo of it through the Huggies Rewards website or the Huggies Rewards mobile app. Submitting your first receipt will get you double points. The number of points you earn depends on what Huggies product you buy. Here are the points by package breakdown so you can see how many points you get for buying diapers, wipes, and swim pants. You can also earn points on the Huggies Rewards website by taking surveys, watching videos, reading articles, sharing on social media, and inviting friends to join the program. You can use your Huggies rewards points to donate to charity, enter to win sweepstakes, or get free stuff from the Huggies rewards catalog. The free stuff you can get with Huggies rewards points includes music downloads, coupons for free Huggies products, free photo books, gift certificates, coupons, and toys. Besides being able to upload a photo of your receipt through the app to earn your points, you can also get additional points and special offers with it. When you're shopping, you can check in with the Huggies Rewards app and you'll get points added to your account just for checking in, no purchase necessary. You can also have access to special coupons and offers all through the Huggies Rewards app. They'll become unlocked when you're at certain retailers or when you reach a certain point level. You'll also be able to link certain reward cards within the app, making it where you don't have to submit receipts because they can be accessed from your shopper cards. Some Huggies rewards will be sent through email immediately while others will be sent through the mail. Rewards that are mailed should arrive in 6-8 weeks. Huggies Rewards is open to parents over the age of 18 living in the United States and Canada.